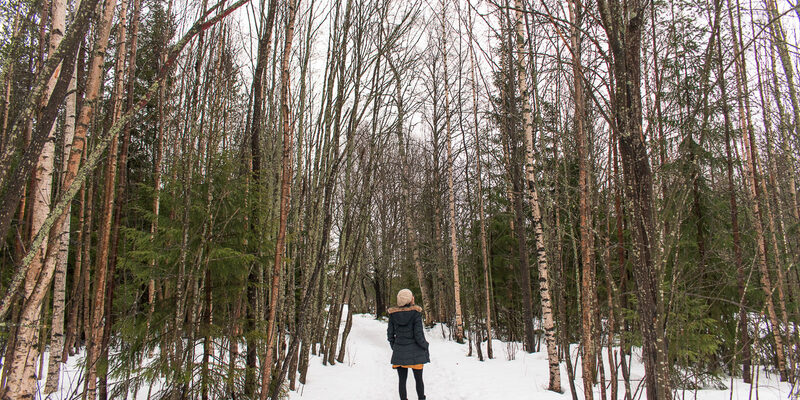 If you are wondering how is it possible to cope with the cold, you have come to the right place, because you will find all the answers you need in this guide of how to dress for winter in Sweden. 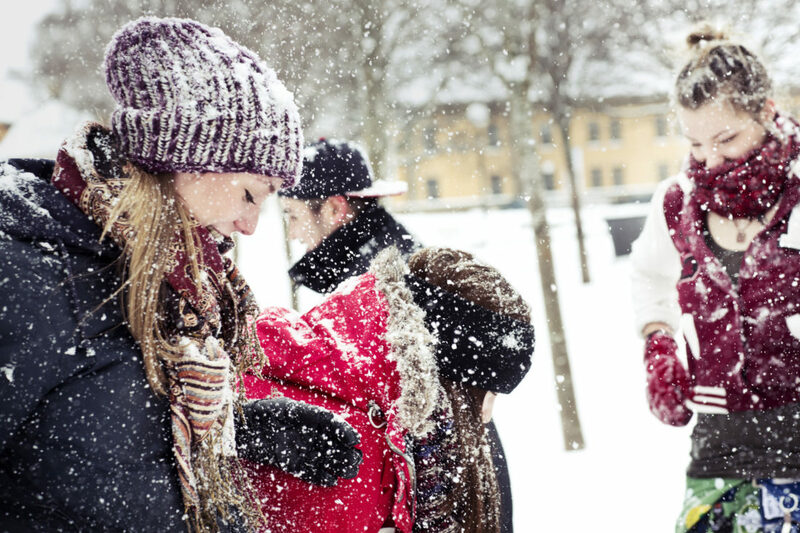 The Swedish winter terrifies almost everyone and it is really a tricky season, but the truth, my friends is that you can make it less painful. I am not going to deny: it is cold, it is wet, the winds are very strong and depending on the region you are planning to live or visit, there will be a lot of snow. That means you will have to plan with extra care your outfits in order to be able to enjoy outdoor activities. But I am here to help you and tell you exactly what I wear to feel comfortable during winter time, and if you follow my tips you will also have no problems with this magnificent season. Before we get to the guide, I must suggest that if you are up to some nerdy explanation on how to keep warm in Sweden, you should check Gimmy’s post clicking here. Ok, now, here is a guide for you, female readers, on how to dress for winter in Sweden, but mens can actually adapt the tips and make good use of it as well! I must admit that I am not a fan of layering up and I really believe that much more important than the number of layers you will use is the quality of these clothes. That being said, I want you to keep in mind that if you use the right thermal layers, you will not need to use a lot of overlapping clothing to keep warm in winter, so make sure you follow these tips. This is a very important layer to survive the cold in Sweden, as it will be your first protection when dressing up and should be soft, breathable and above all comfortable. Make sure you get long sleeved tops, long pants covering your ankles and also pay attention to the weight and material of your layers. Some materials such as cotton are not ideal choices, as they tend to absorb and hold sweat, so prefer synthetic materials that dry quick or natural ones such as wool and silk. These are important pieces, as they are supposed to keep the natural insulation on the body. As for tops, you should choose woolen, fleece or cotton sweaters and as bottom gear skinny jeans, insulated leggings or even ski pants. 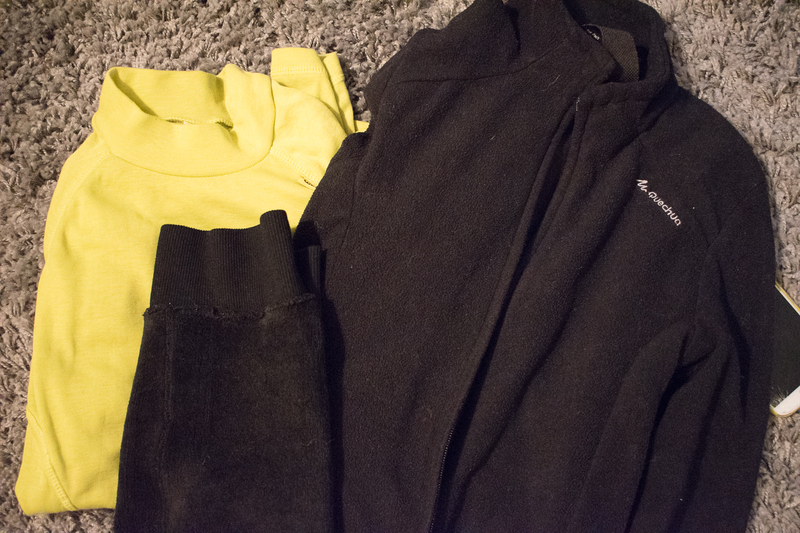 I have this amazing insulated leggings with a fleece interior and depending on the weather I use it as a base or intermediate layer. Totally recommend it! After assuring the first layers, it is time to think about the “icing on the cake” of the winter outfits. This is the layer supposed to protect you against the adversities of the weather, such as rain, snow, and wind, so do not neglect it! You can buy a jacket that combines all of these protections or just some of them and I will talk more about it on the topic below. A good jacket is perhaps the most important item on your winter look, so keep in mind that you really need to invest in it if you want to keep warm in Sweden. A good coat will make all the difference in your days and keep you protected from the adversities of the Nordic weather. You should know that it rains very often in Sweden and especially in the south, the wind is very strong and cold, therefore you need a good protection against it. 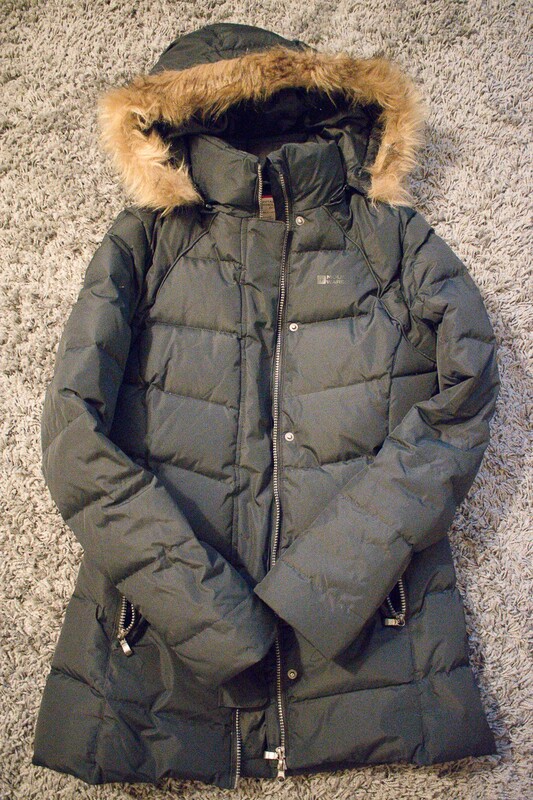 Although most people buy jackets from some trustworthy and pricey brands, I am here to tell you that you can actually find good jackets also from not so popular manufacturers, as long as you make sure your coat is: Insulated, Waterproof and Windproof. In my opinion, you should try to buy a long coat to cover partially or totally your legs, with a hood to protect your head when it is raining or snowing and try to get insulation of at least 300. My jacket, for example, features fill power rating 600 and I must admit I am a fan of it because I never felt cold in Sweden, even in freezing temperatures! You can find various heating technologies from organic to synthetic and here’s a suggestion: try not to buy products that are tested or directly produced from animals such as goose down coats for ethic reasons. 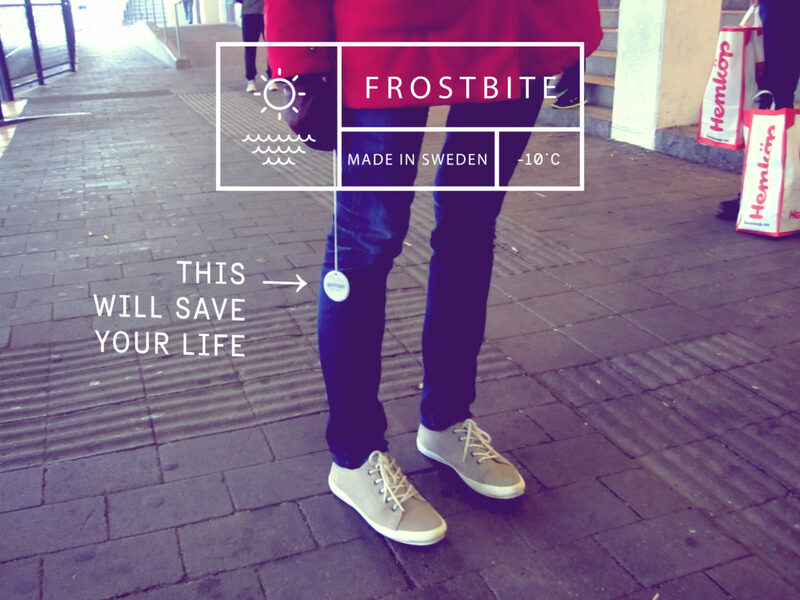 The shoes are extremely important for a successful winter experience in Sweden and wearing waterproof boots is the best way to guarantee this! During winter, there is always the possibility of raining and snowing, so if your shoes are not waterproof, you will end up with completely soaked up feet and this will make you feel very cold during the whole day! Also, this kind of shoe features adapted soles that provide stability on walking in the snow and that is the best way to keep safe! 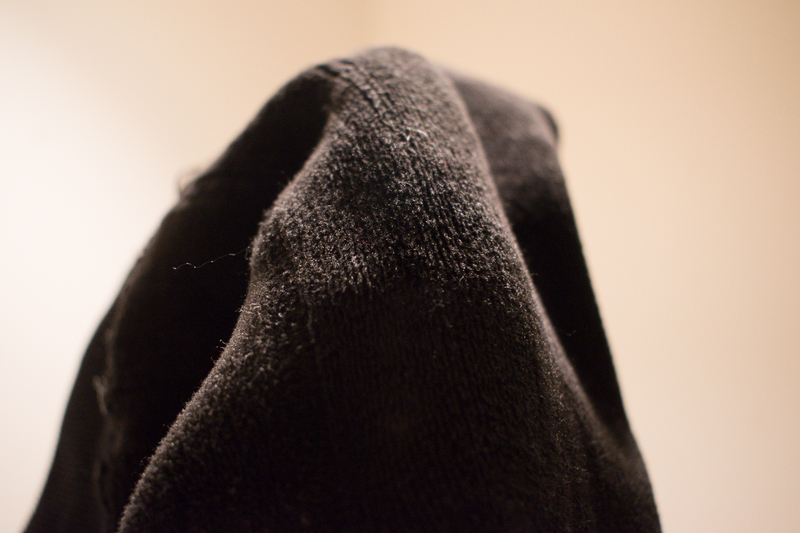 Ok, they might not be very attractive…but honestly, they are extremely comfortable and functional. 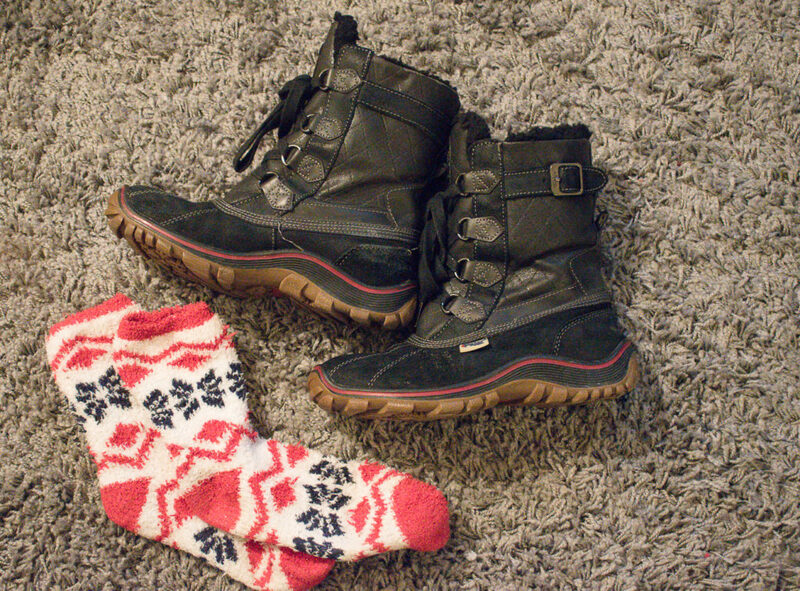 When you put it on you will see that you will not take them off anymore during the whole winter time. I got our boot from Pajar, one of the best Canadian brand and they are prepared to protect me from extreme temperatures, such as -30 Celsius. Accessories are simply musts if you are planning to survive the winter season in Sweden. Be sure to get yourself warm and waterproof gloves, especially if you are planning to bike in Sweden because the hands get very exposed to the cold, rain and snow. 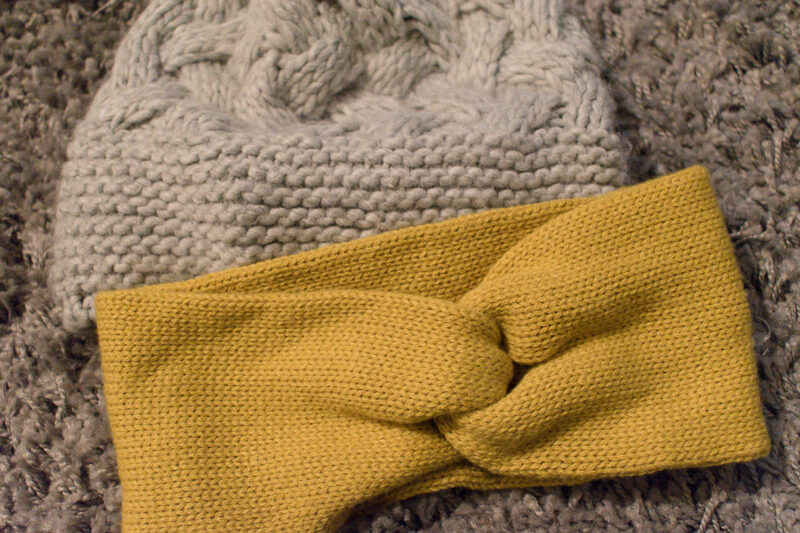 Also, be sure to carry with you a warm and huge scarf, as they can save you both in indoors and outdoors situations! Also, hats are very important pieces of your look, as we tend to lose heat from the head, therefore, protecting it is a good idea! I hope this guide guided you on how to dress properly for the winter in Sweden and I also hope that you can keep yourself warm as I do. 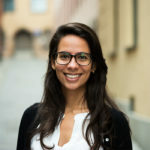 Latin Americans in Lund University: Questions, answers and practical advice! How to dress for Winter and why Skinny jeans will save your life?! I am coming from a warm country and I want to know if it is cheaper to buy some of these clothes in Sweden or buy them in my home country? Since we don’t have much cold or rain, raincoats and good boots are hard to find. I’m wondering if I can find winter clothes in second-hand markets during September. 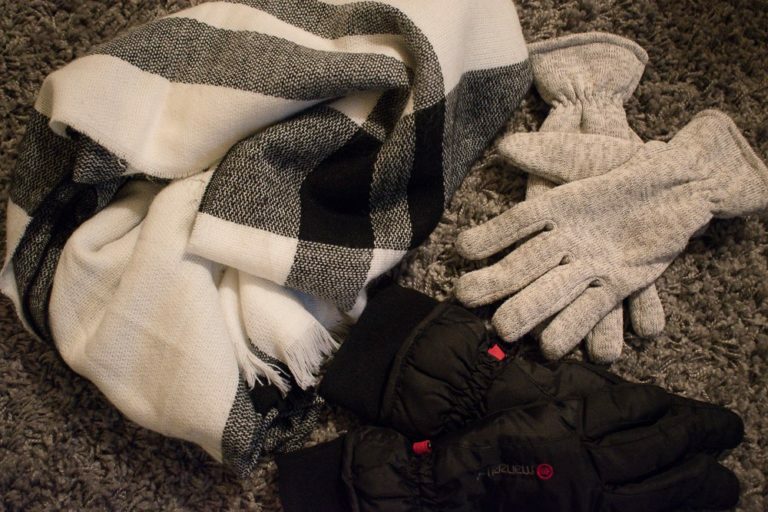 if you are coming from a warm country like me, I suggest you don’t buy anything at home, as the clothes are not adequate for the Swedish winter. Don’t worry, there are plenty options in second-hand and regular stores and Swedes really know how to dress well to cope with the winter! Hello! 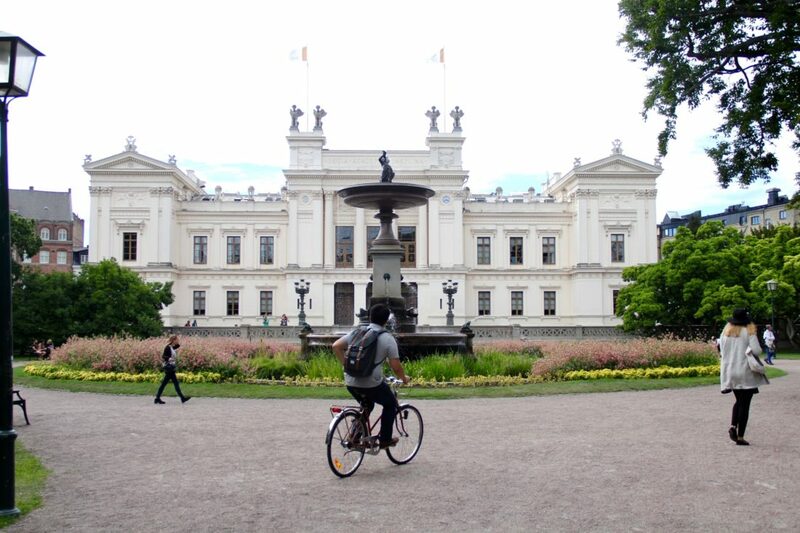 I am student from Nepal.Can i join swedish univirsity after my high school for my further study ? 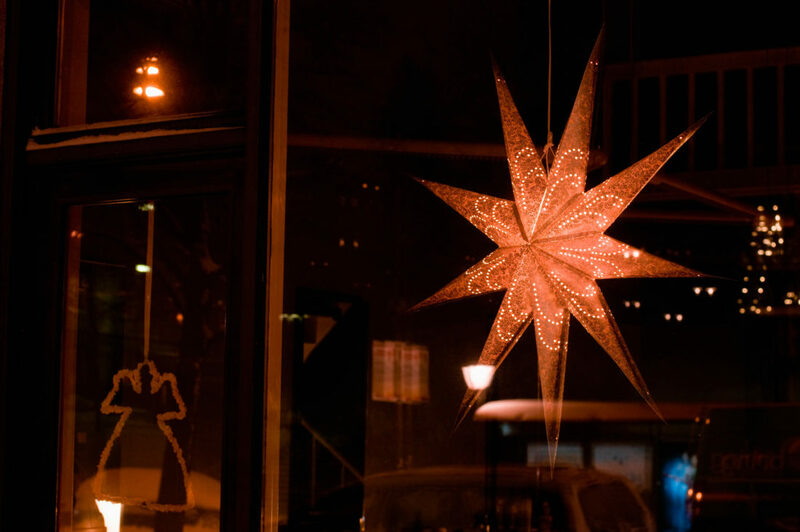 the site used to apply online to Swedish universities and university colleges.